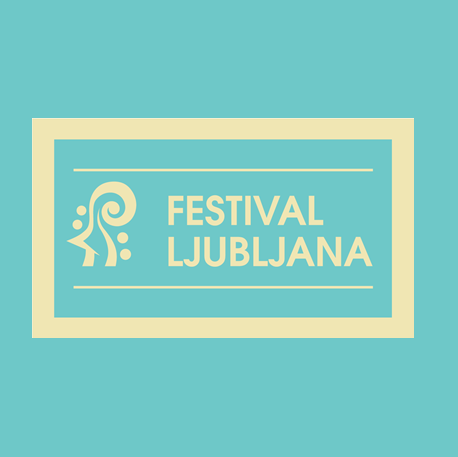 The honorary sponsor is the Ambassador of the Russian Federation H. E. Doku Zavgajev. 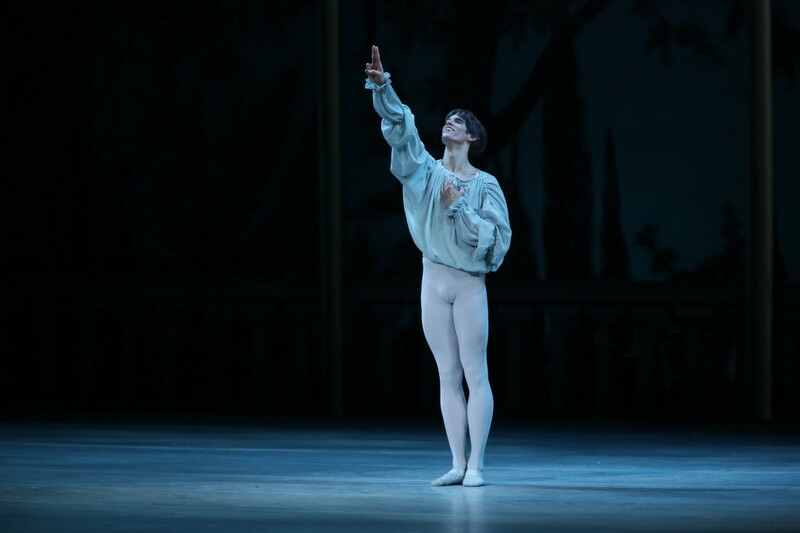 Romeo and Juliet by Sergei Prokofiev, one of the most beautiful ballets, a story of eternal love, will this time be performed by the artists of the Mariinsky Theatre Orchestra and Ballet of Saint Petersburg. 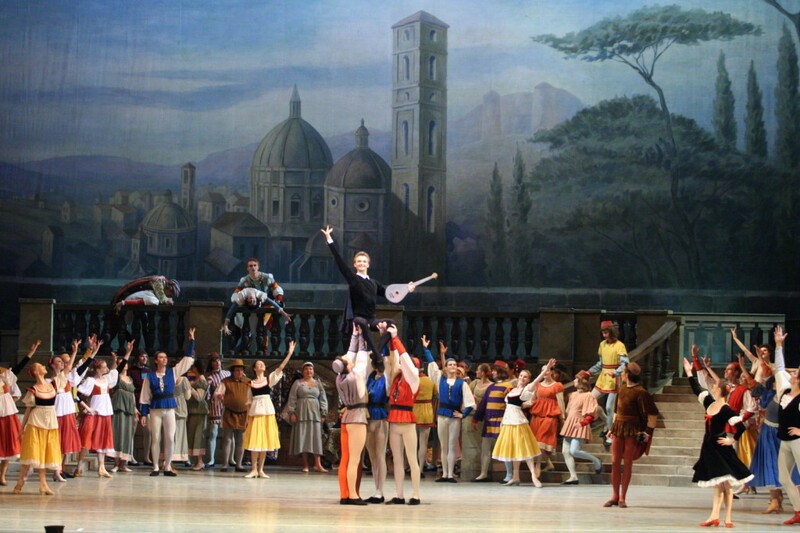 Sergei Prokofiev was commissioned by the Kirov Theatre to write the score for the ballet in 1934. The composer had lived abroad for a number of years and this presented an excellent opportunity for him to return to his home country, at least for a while. 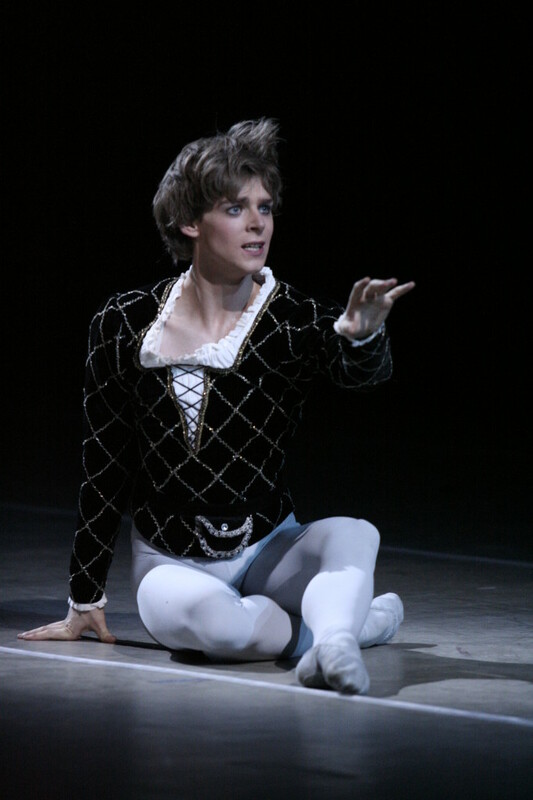 Romeo and Juliet underwent some significant changes prior to becoming a big success and a fixture in the repertoire of any ballet ensemble worth its salt. The composer had lived abroad for a number of years and this presented an excellent opportunity for him to return to his home country, at least for a while. 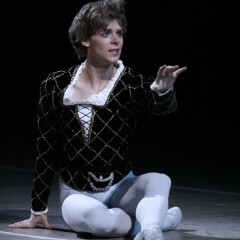 Romeo and Juliet underwent some significant changes prior to becoming a big success and a fixture in the repertoire of any ballet ensemble worth its salt. 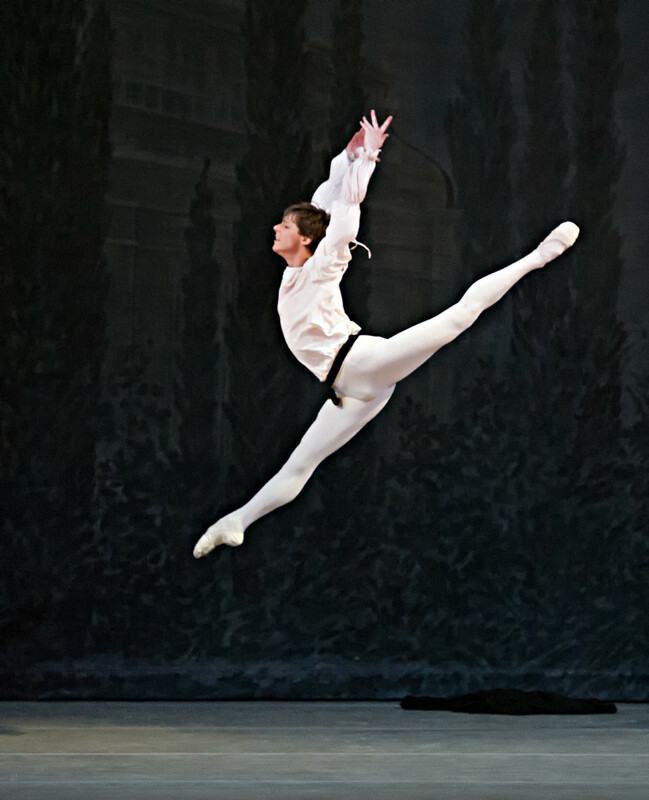 Prokofiev’s music takes into account the rules of the dance and carries within it a range of psychological nuances. 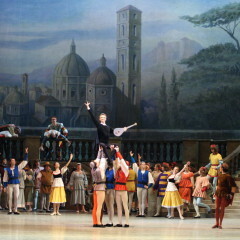 The performance at which the Russian artists will be guests in Ljubljana is truly something special, as it was choreographed by Leonid Lavrovsky, the world-renowned Russian choreographer, who collaborated closely with the composer for 3 decades in the 20th century, completing the full version of Romeo and Juliet. 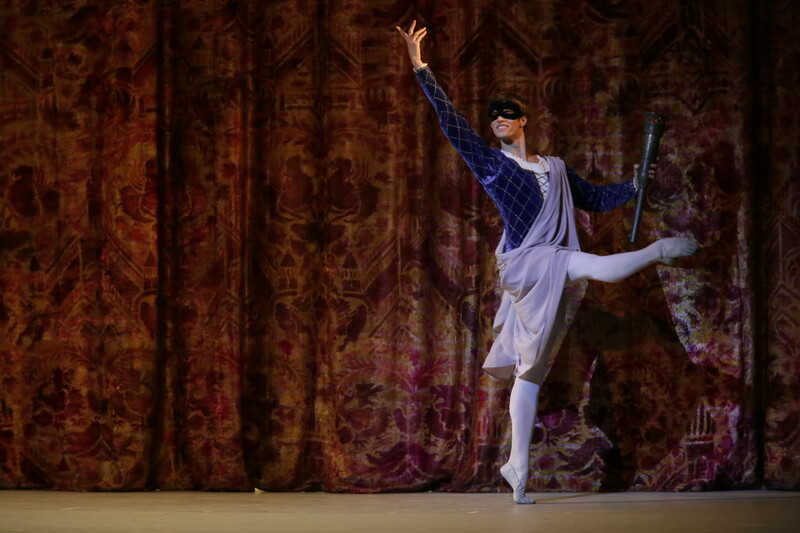 It debuted in 1940 at the Kirov Theatre, known today as the Mariinsky Theatre.